Visit the Colorado Kids Camp Expo in Denver Colorado in February. This camp information event features free parking and attendance is also free. Discover great info on Kids Camps across Colorado for your children this summer season. 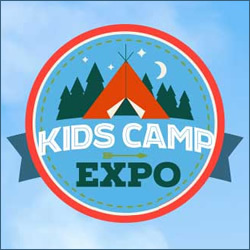 The Kids Camp Expo also features live entertainment, fun crafts and activities for the kids, food and beverages, prizes, raffles, giveaways, and more!